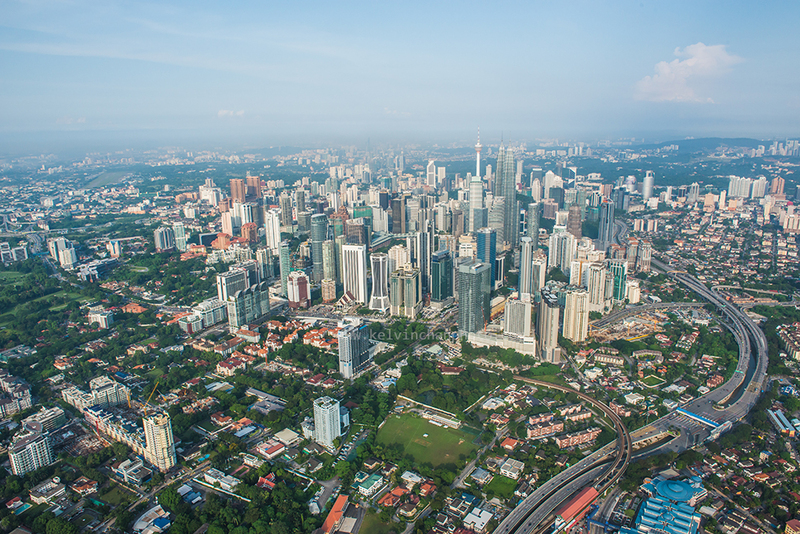 REHDA Selangor > Weekly Industry News > News > Was the property bubble averted? Was the property bubble averted? 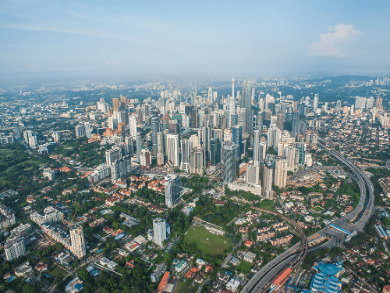 The majority of Malaysians were waiting for the property bubble to burst last year, given that the number of unsold units had ballooned to nearly 30,000 units as of the first half of 2018. The figure was expected to increase in the second half of last year as there was a substantial number of new units nearing completion. According to reports, there were 40% more new unsold residential units during the first half of 2017 compared to the first half of 2016. The number increased to 29,227 units, valued at RM17.24bil as at June 30. 2018, according to the National Property Information Centre’s (Napic) Property Overhang Report for the second quarter 2018. In 2017, it was 20,876 units, valued at RM12.26 bil.